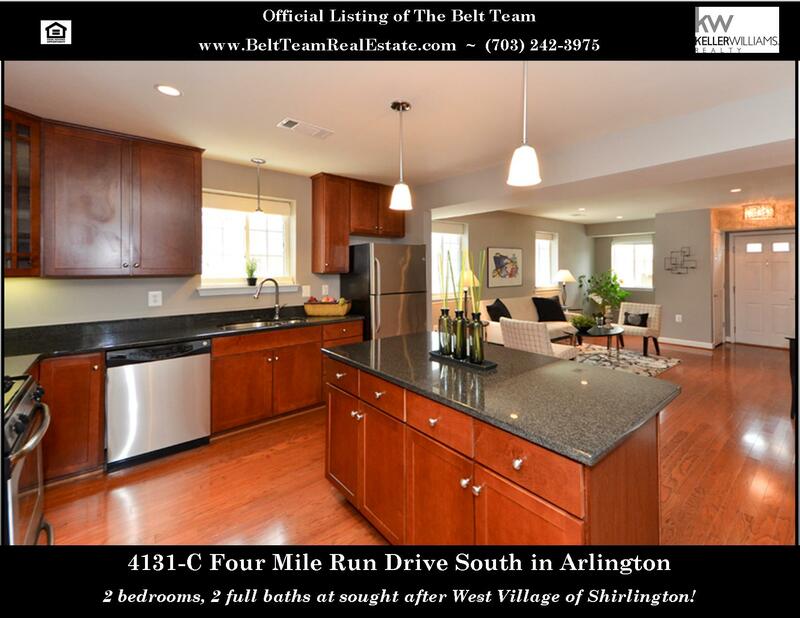 Just Listed in Arlington (West Village of Shirlington) and Open Sunday 1-3PM! Wonderful Updated Home On Gorgeous .63 Acre Lot in Oakton – Open Sunday 2-4PM! 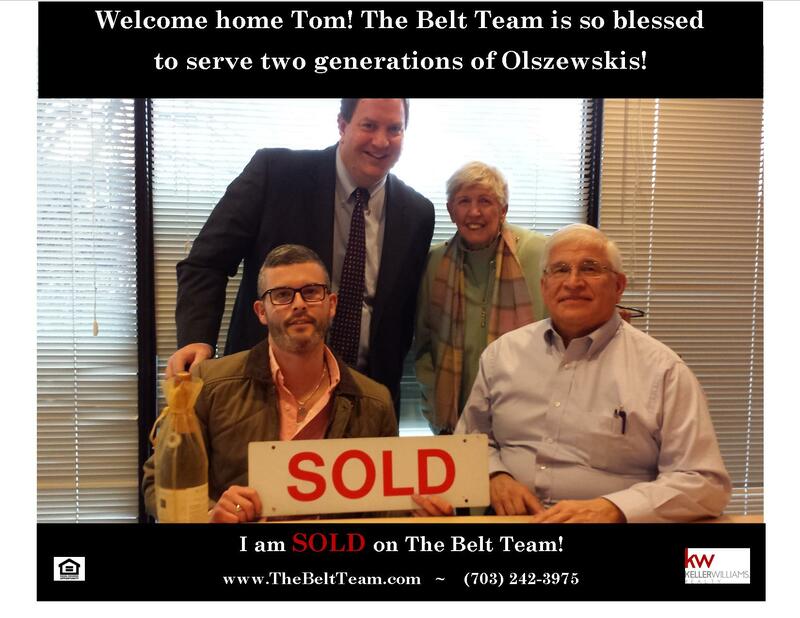 Why Does The Belt Team Sell Real Estate In Northern VA? Some people go to work every day and wait for the weekend. But not The Belt Team. Our mission statement is “Changing Lives For The Better“. When that’s what you do at work, you just CAN’T WAIT to get there. People often ask us what we do. The answer isn’t just “we sell real estate in Northern Virginia.” Truly, what we do is make dreams come true, alleviate stress, save people time, get them where they need or want to go, help them maximize their financial position, help them find the perfect places for their family to thrive and more. Yesterday was one of those happy moments when we got to celebrate with a client who bought his first home. That’s always a special time because it’s the beginning of a future full of new memories, growth & opportunity. This time it was even more special because we celebrated a “full circle” moment. Tom – Welcome Home! YOU are one of the reasons why we do what we do. If it’s time for your son or daughter to buy their first home, give us a call (703) 242-3975. We’ve worked with many next generation buyers and it would be our pleasure to walk them or you through the process. You may think you can’t afford to buy yet, but with a good plan and a great Realtor, you might find the time to buy is sooner than you think! Just Listed: Delightful Top Floor Condo Near Vienna Metro! Contact The Belt Team for more info or to schedule a showing! The Belt Team’s mission in Northern Virginia real estate is “Changing Lives For The Better“. If it’s time to change YOURS, call (703) 242-3975 TODAY! Coming Soon: Condo at The Vistas in Oakton! Stay tuned – we’ve got a great new listing coming at The Vistas Condominium in Oakton. Enjoy 2 bedrooms, 2 full baths and a great location approximately 1.3 miles to Vienna Metro! Call (703) 242-3975 for more info! Year-end statistics are complete and once again in 2013, The Belt Team sold more homes in the Vienna-Oakton area than any other Realtor or team. This is the fifth year in a row and quite an achievement since there are almost 10,000 Realtors in the Northern Virginia Association of Realtors (NVAR). In addition, The Belt Team’s resale listings sold faster and for more money than average. Over the past 5 years, The Belt Team sold 266 homes in the Vienna-Oakton area, almost twice as many homes as the next top Realtor or team. (As a comparison, the “average agent” in Northern VA only sold 5 homes through all of 2013, and that was in the entire region.) More importantly, The Belt Team’s resale listings sold faster and for more money than average. The Belt Team’s listings averaged only 6 days on the market; while the next top agents’ listings averaged 56-112 days on market. In addition, Belt Team resale listings sold for 4-5% more than the other top agents. 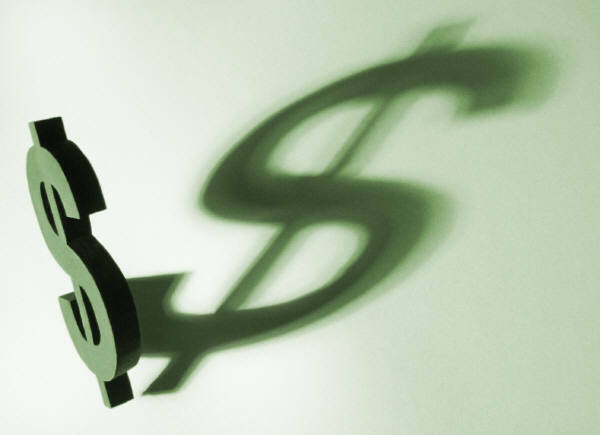 On an $850,000 home, this could represent a savings to the seller of $42,500. Keller Williams Realty is the largest real estate franchise company in North America, with approximately 700 offices and 90,000 associates throughout the world. The Belt Team is affiliated with the Keller Williams McLean office – one of the top offices in the entire country. For more information, contact Team Leader, Amina Basic: (703) 636-7300. Coming Soon In Symphony Hills in Vienna! There are not a lot of homes available in the Vienna market, but we’ve got a fabulous new listing on Percussion Way that’s Coming Soon! And it’s in the sought after Wolftrap / Thoureau / Madison school pyramid! Call (703) 242-3975 for more info. This lovely updated home is sited on a gorgeous half acre plus lot backing to parkland & Difficult Run! Come take a peek – it just might be the one you’ve been waiting for! 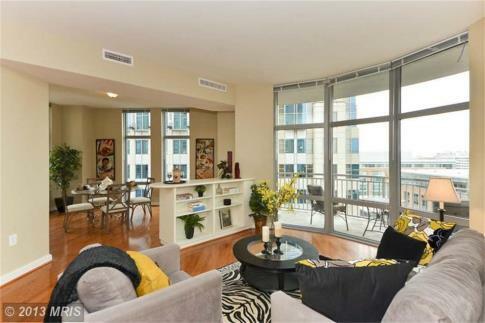 Condo “in the clouds” at Midtown in Reston! Sought after condo – high up “in the clouds” (well not literally!) in the East Tower at Midtown in Reston! Call (703) 242-3975 for more info! Latest Belt Team Video Released: “Lickety Split”! The Belt Team is well known for their creative marketing & outside-the-box strategies and our latest video is a perfect example. It’s why our Northern Virginia homes sell FASTER & for MORE MONEY than average. If you’d like to schedule an appointment for a FREE Seller Consultation, call Terry Belt or Kevin Kleifges at (703) 242-3975 or contact The Belt Team. Our mission is “Changing Lives For The Better“. Is it time to change YOURS? FREE – What Is My Northern VA Home Worth? Call The Belt Team at (703) 242-3975. We’re happy to help you create a plan to buy or sell that’s the RIGHT plan for YOU!